Hummus is a popular dip and spread, made of chickpeas, sesame paste ( Tahini ), olive oil, lemon juice and garlic. Originally from the Middle East, it is now a growingly popular accompaniment to healthy meals and a staple in the diets of many vegans, vegetarians and flexitarians. Hummus is a great source of plant-based protein, providing 7.9 grams per serving, essential for optimal growth, recovery and immune function. 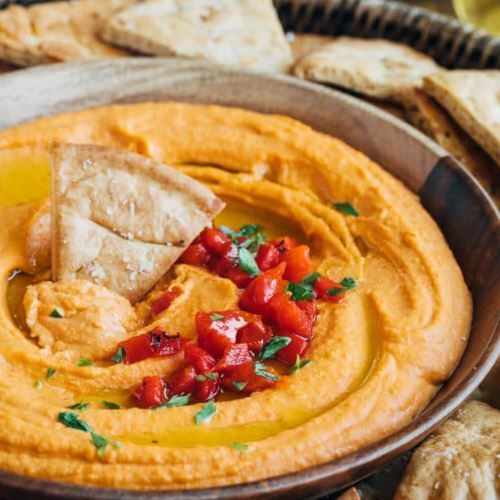 In addition, hummus includes iron, folate, phosphorus and B vitamins, all of which are important for vegetarians and vegans, as they may not get enough from their diet. 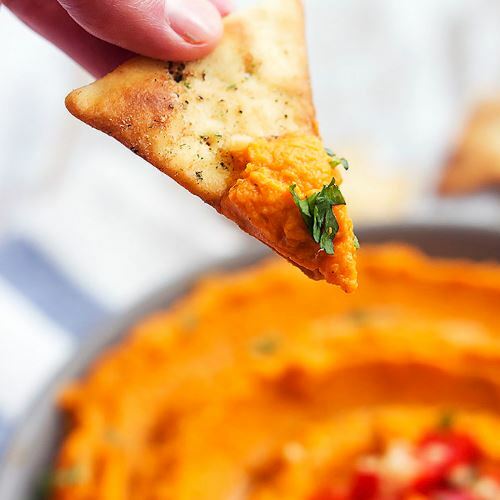 Research has linked hummus and its ingredients to a variety of impressive health benefits, including helping fight inflammation, improving blood sugar control, better digestive health, and lower heart disease risk and weight loss. 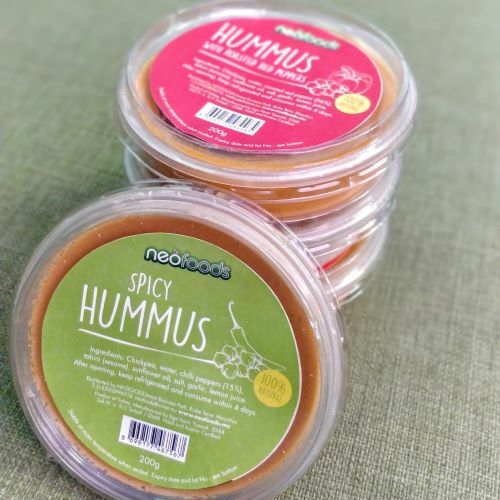 Moreover, hummus is naturally free of common food allergens and irritants, such as gluten, nuts and dairy, which means it can be enjoyed by most people. 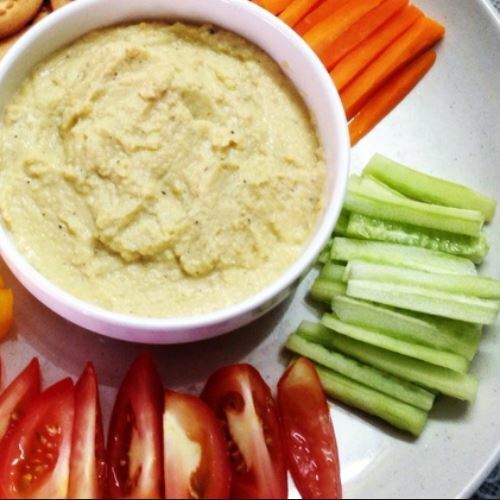 All in all, hummus is a super simple, healthy and delicious addition to your diet.